Three months. That’s how much notice I had to give work when I decided to quit my job. 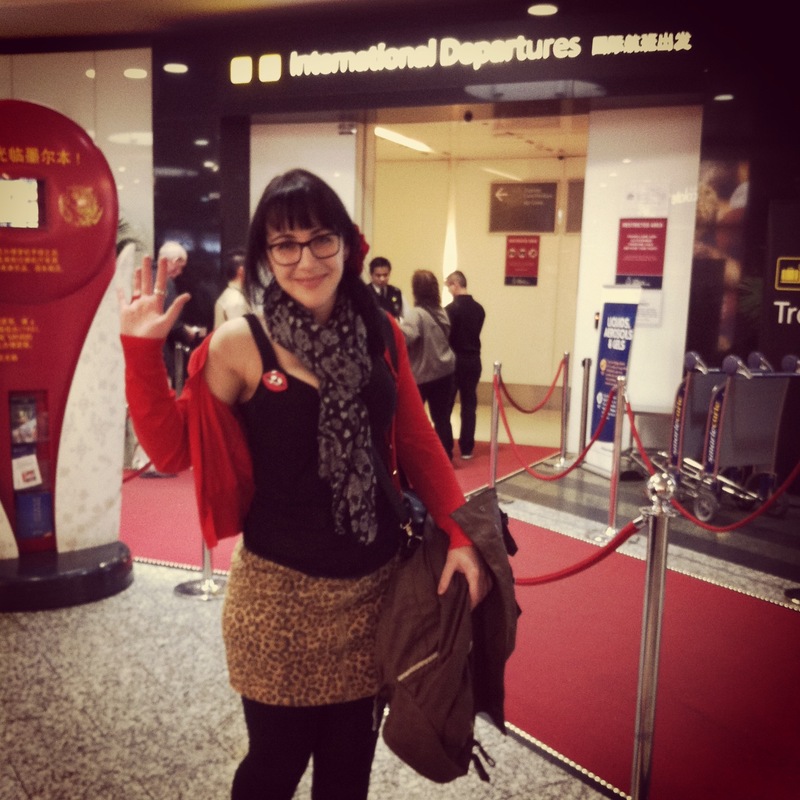 Three months to work out my travel ‘game plan’ (oops, don’t really have one of those!) 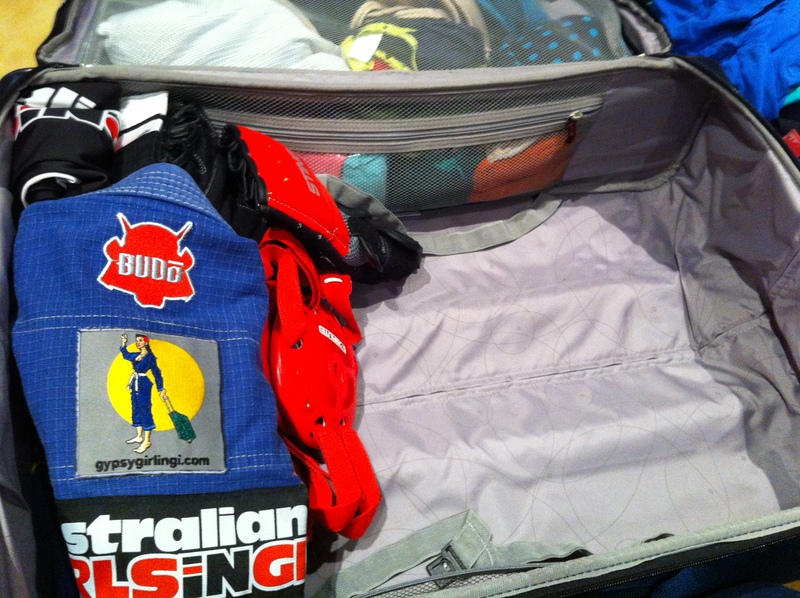 and pack up my life nice and neatly into plastic storage tubs, for an indefinite period overseas. 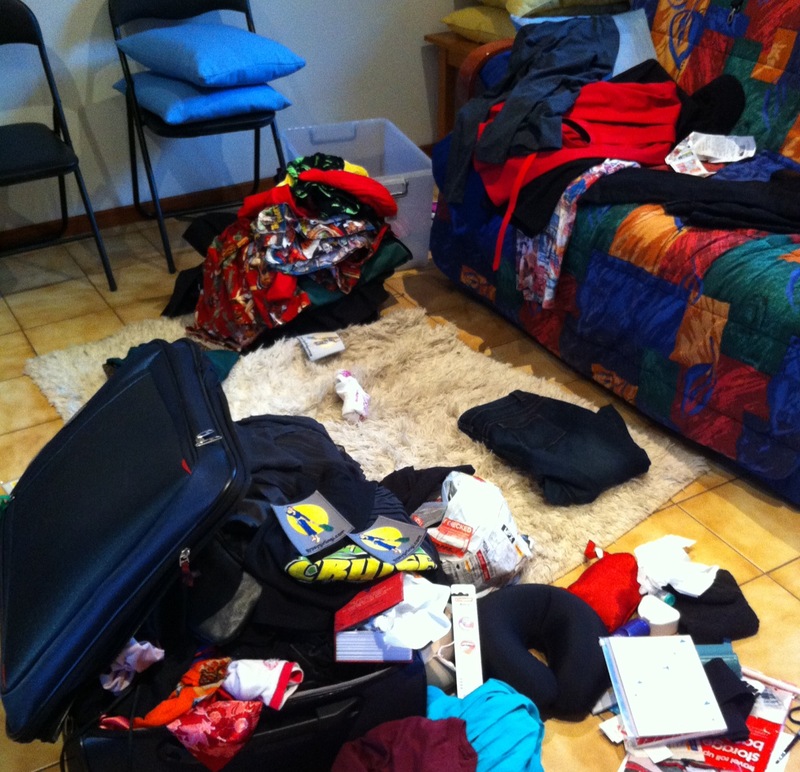 I even gave myself a whole week between my last day at work and boarding the plane – and do you think I was organised? I mean, I wasn’t completely disorganised – my car selling, phone plan cancelling, farewell party timeline was perfect .. but the kind of important packing part I left to the night before. Big mistake when you have way more clothes than you realised, a smaller suitcase than you realised and a ‘heatwave’ in London that messes with your “I’m only taking warm things” plan. 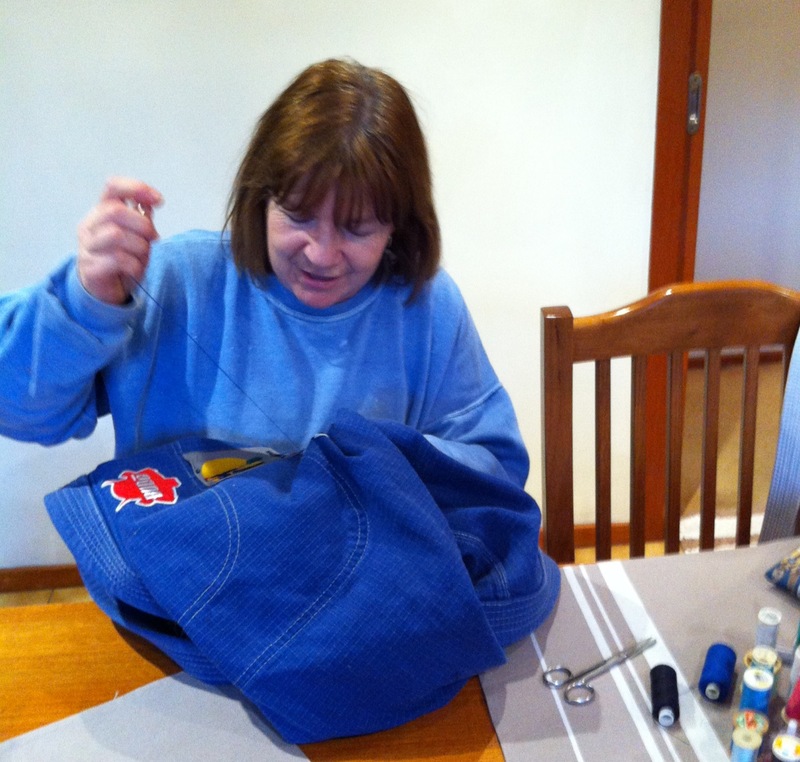 The Gi simply had to go in first – but it needed a couple of patches sewn on, cue mum painstakingly doing the honours the day before. I think I packed, unpacked and packed again about ten times. I begrudgingly filled the suitcase space bags that were meant to be saved for later (post Thailand shopping spree). And even now as I sit by a rooftop pool eating cherries in the middle of bustling Bangkok, I’m not happy with my effort. But – what can you do?! I made the plane, and I made it to Bangers where I’m staying a few days with the lovely Marissa before I continue the hellishly long flight to the UK. Obligatory leaving snap – mum still working on the iPhone photo-taking skills. Next Next post: (Almost) Four Nights In Bangkok.